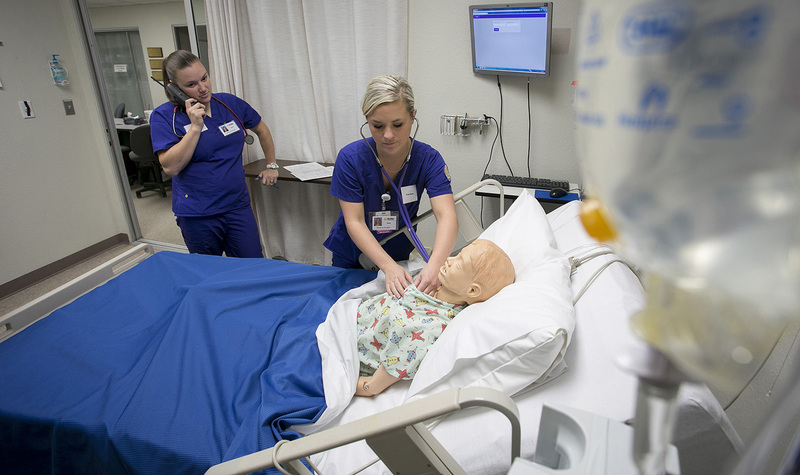 Whether you want to become a CNA, CMA, EMT, AEMT or other health care professional, you get exceptional training at Butler Community College’s state recognized program. 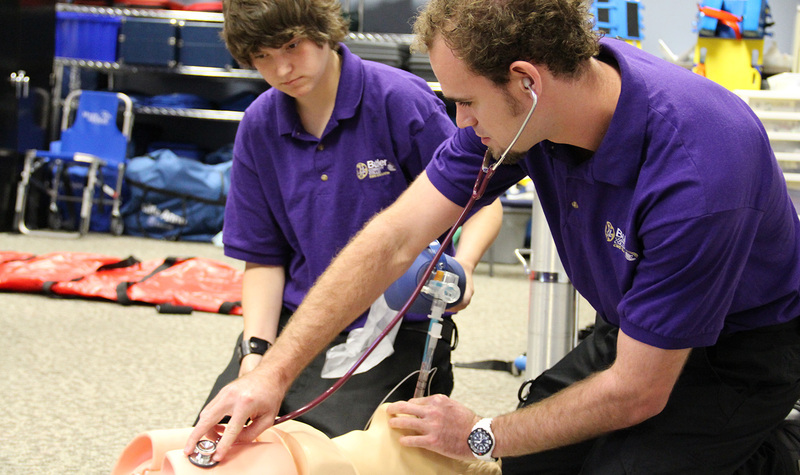 Industry professionals teach you industry-standard procedures so you will pass state exams. Come to Butler and succeed. 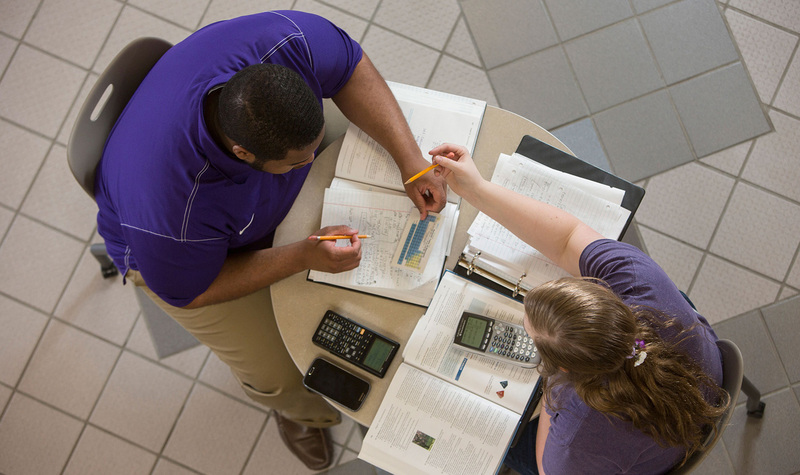 Enter an in-demand career where you help others every day. 22636 Nursing Assistants are currently employed in Kansas.